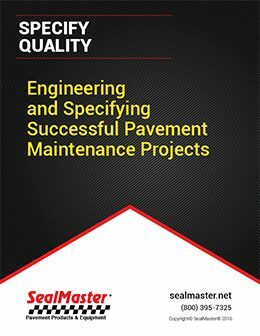 Finding a good local contractor to maintain asphalt pavement is as easy as contacting SealMaster. 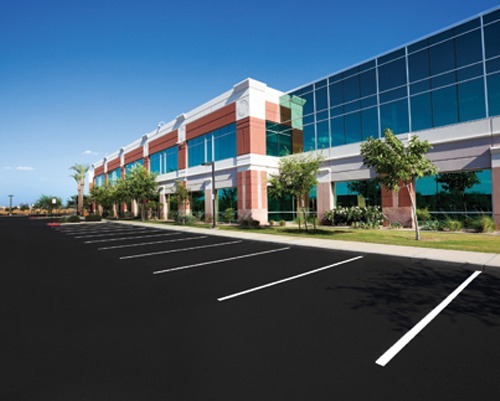 We have the largest network of pavement contractors in the United States. 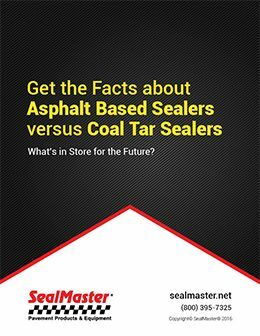 That’s because they rely on quality SealMaster products for jobs of all sizes. 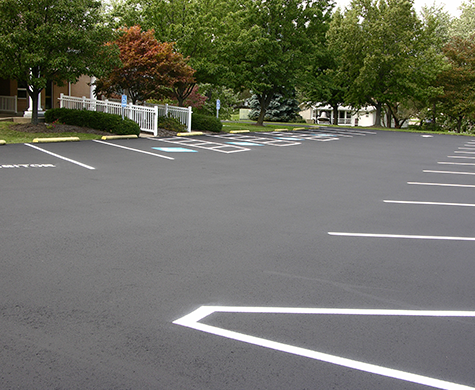 Our contractors provide maintenance on driveways, parking lots, roads, walking and bicycling paths, golf-cart paths, and on sport surfaces too. 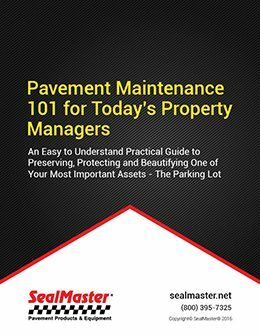 They work for homeowners; business owners; property managers; cities, counties, townships and states; park systems, institutions—essentially anyone with pavement to maintain. 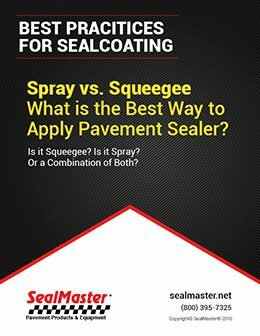 If you’re visiting this page, you’re among the many people interested in maximizing the life of pavement. 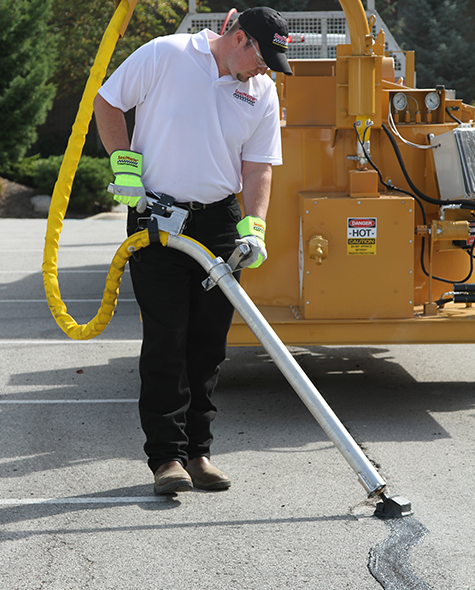 Routine maintenance is the most cost-effective way to protect your asphalt investments. 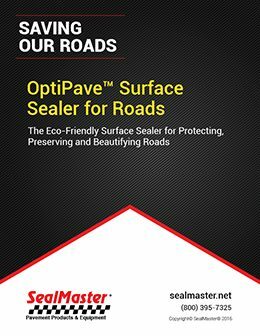 While we in Missouri love our beautiful sunny weather, the sun takes its toll on pavement by causing oxidation via UV radiation, which makes asphalt brittle and prone to cracking. 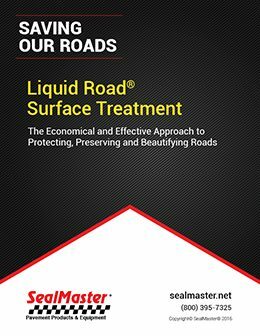 Rain weakens asphalt as well because it causes it to deteriorate over time. 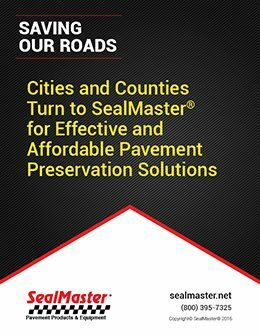 Also, if rain seeps into pavement cracks it can cause the ground below to heave and destabilize pavement, which leads to pothole formation. Freezing and thawing cause asphalt to expand and contract, weakening its strength, and making it necessary, ultimately, for pothole repairs. 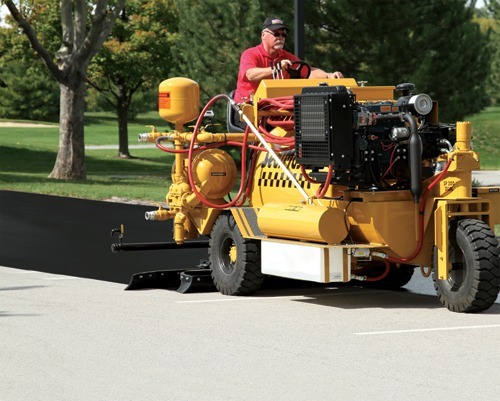 Bottom line: You’ve come to the right place to begin a pavement maintenance program that can extend the life of your pavement beyond your expectations. 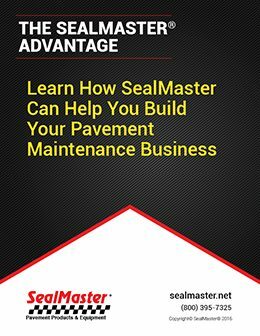 Unless your pavement is less than 30 days old, the sooner you start a pavement maintenance plan, the better. 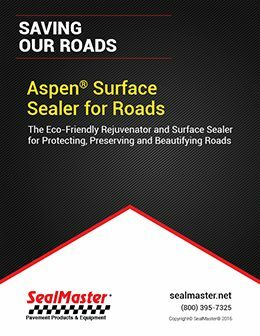 The moment asphalt is installed, chemical exposure, sun, rain, and Mother Nature’s other elements begin to impact the condition of your asphalt. A simple way to develop a plan to keep your pavement in great shape is by contacting us to locate a contractor near you. 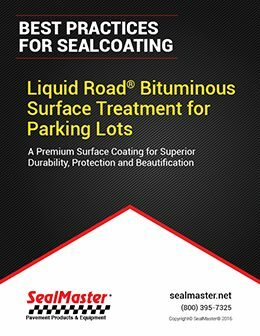 Depending upon the age of the pavement, maintenance could involve sealcoating alone, or perhaps sealing cracks and then applying sealcoat. Potholes and ruts would be filled prior to sealcoating as well. 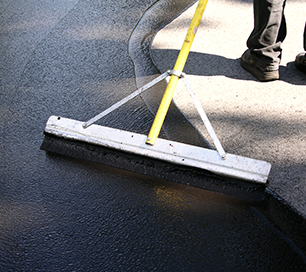 In addition to protecting the structural integrity of your pavement, pavement preservation is essential to curb appeal and protecting property values. Remember, your driveway, parking lot or entrance to your community association is essentially a preview of what lies ahead. 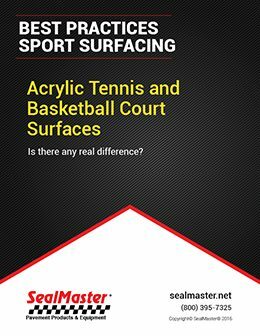 Make a great first impression with Seal Master. We can locate a contractor to serve you in all of these cities and places in between! Trenton, Unionville, Memphis, Kirksville, Edina, Canton, La Plata Chillicothe, Brookfield, Macon, Shelbina, Monroe City, Marceline, Moberly, Florida, Bowling Green, Marcha, Arrow Rock, Fayette, Boonville, Columbia, Fulton, Hermann, St. Charles, S. Louis, Fergusun, Chester, Sedalia, California, Jefferson City, Hermann, Lebanon, Rolla, Farmington, Perryville, Cape Girardeau, Sikeston, Dexter, Mountain View, West Plains, Mountain Grove, Poplar Bluff, and Sikeston.